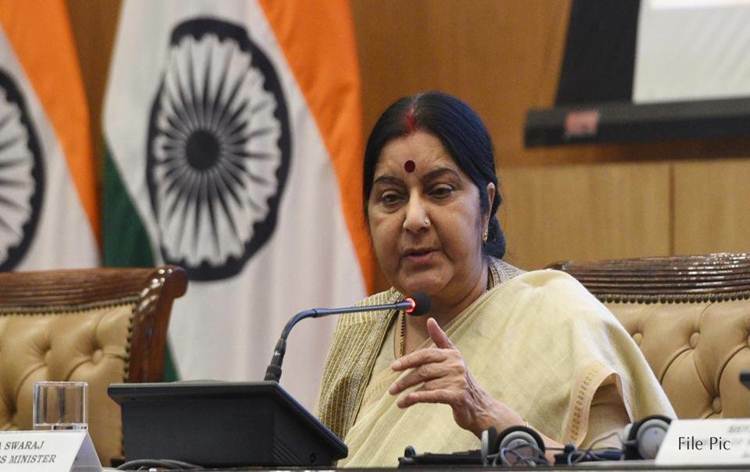 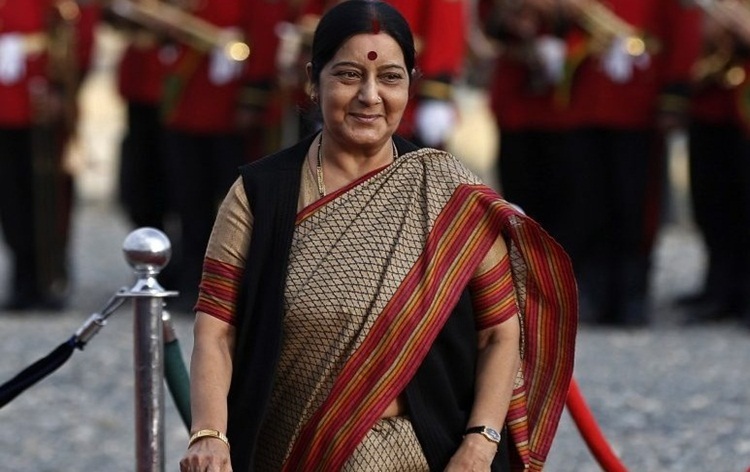 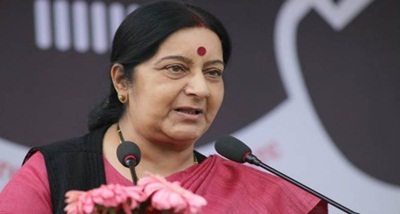 External Affairs Minister Sushma Swaraj will travel to Wuzhen, China to participate in the 16th Russia-India-China, RIC, Foreign Ministerial Meeting on the 27th of this month. 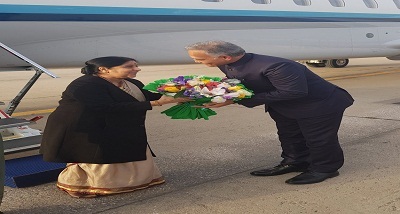 Chinese Foreign Minister Mr. Wang Yi and the Russian Foreign Minister Sergey Lavrov will also participate in the meeting. 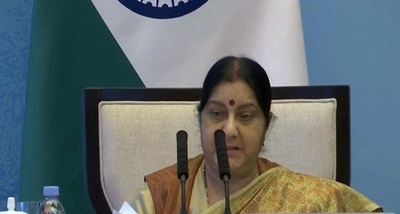 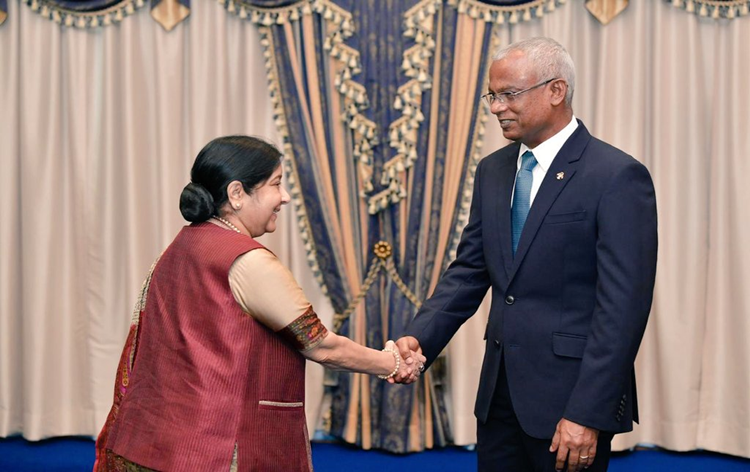 In a release, the External Affairs Ministry said, the Ministers are expected to exchange views on the global situation, regional developments of common concern, address global challenges such as terrorism and discuss trilateral exchanges and activities. 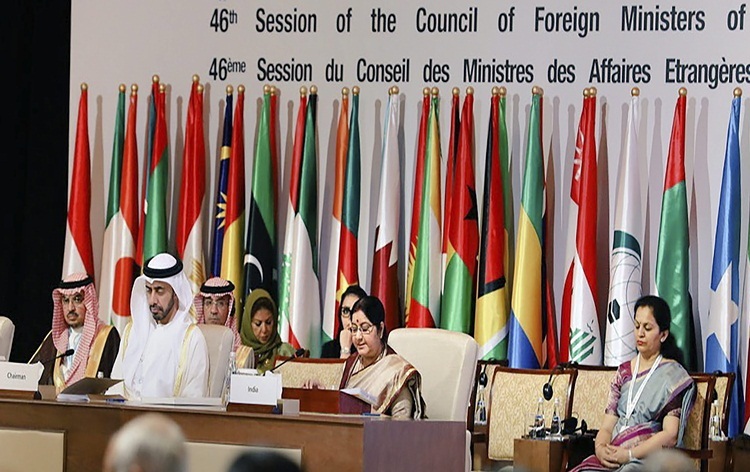 The last RIC Foreign Ministerial Meeting had been held in New Delhi on 11 December in 2017. 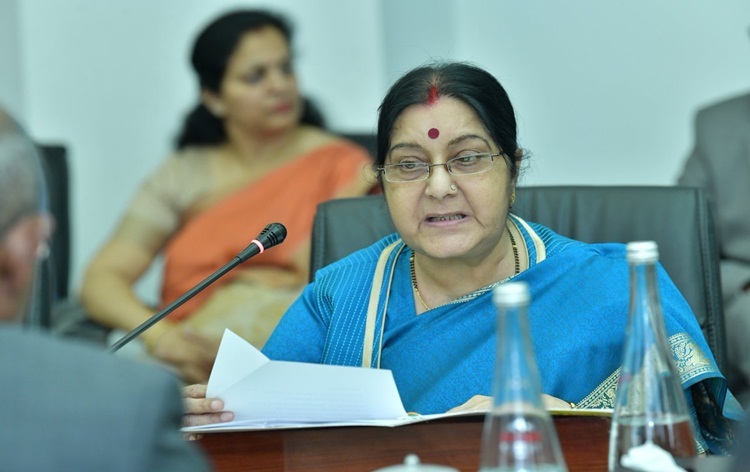 Mrs Swaraj is also expected to hold bilateral meetings with her Russian and Chinese counterparts on the margins of the RIC meeting.